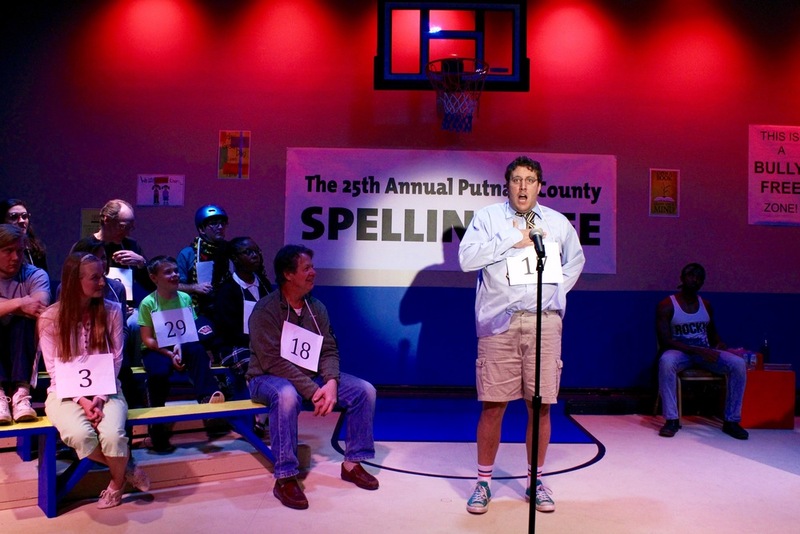 An eclectic group of six mid-pubescent’s vie for the spelling championship of a lifetime. While candidly disclosing hilarious and touching stories from their home life, the tweens spell their way through a series of [potentially made-up] words hoping to never hear the soul-crushing, pout-inducing, life un-affirming "ding" of the bell that signals a spelling mistake. 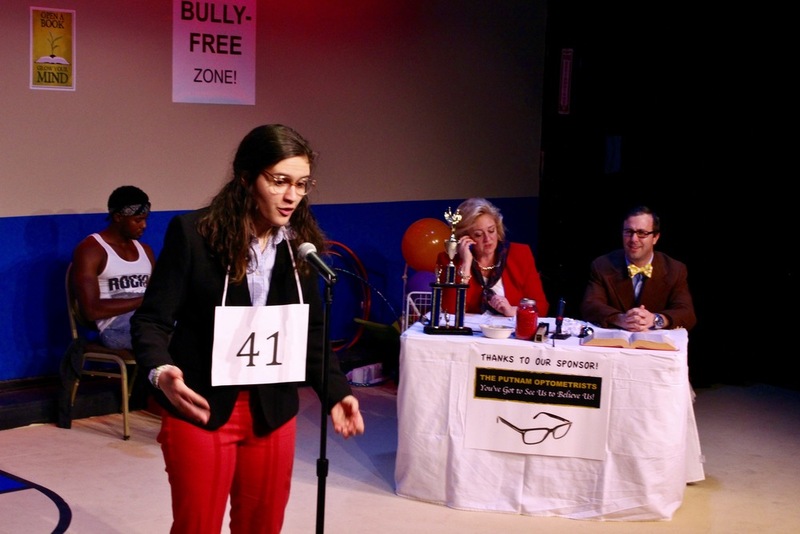 Six spellers enter; one speller leaves! At least the losers get a juice box. READ THE REVIEW FROM ENCORE MICHIGAN! * "Mitch Mahoney" will be played by Kyle Burch on March 12th.